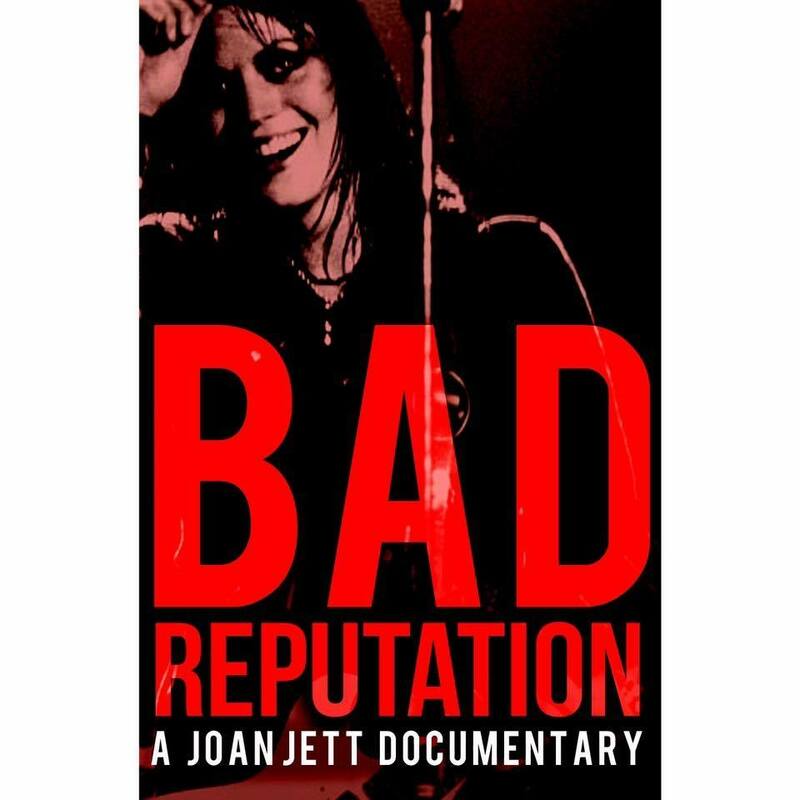 'Bad Reputation' is a music documentary that dives into the career of the first female punk rocker, Joan Jett. One Christmas year, Jett has gifted a guitar from Sears from her parents. That guitar shaped her love and needed to be a performer. ‘Bad Reputation’ starts with showing Jett’s upbringing in suburbia Pennsylvania and moving to California at 17 to pursue her dream of being a rocker. At 17, after meeting Kim Foley, a music manager, at English Disco nightclub and mentioning she wanted to start an all-female band. With the help of Foley, they formed The Runaways with three other local female musicians including Carrie Currie as the lead singer. ‘Bad Reputation’ breeze through the Runaways formation, gaining success and dismantling. There were vague mentions of Foley playing mind games, Carrie was sexualized, and members were leaving one by one. It’s not clear what happened for the reasoning, so many members were unhappy, why the group was not compensated while being successful and selling records and what caused Joan to officially pull the plug and eventually stating she didn’t want to be in a band with other females. I guess I could re-watch The Runaway film with Kristen Stewart and Dakota Fanning. The documentary also touches on the topic of Jett dealing with the downfall of the breakup of The Runaways and figuring out where to take her career next. However, it shares that she partied a lot, especially with the infamous Sid and Nancy and eventually hospitalized for heart failure in her early 20’s. It implied that she was struggling mentally but no concrete details on exactly what was going on. As a person who is not heavily familiar with Joan Jett’s music and career, outside of the Fanning/Stewart movie I watched during finals week in college and that Britney Spears covered “I Love Rock n Roll,” it was great to learn how involved Joan has played in many bands’ careers, including the Germs, Circus Lupus, and Bikini Kill. She has a tough exterior but has a heart of gold on the inside. After the rise and fall of sudden fame, 'Bad Reputation' turns into an unexpected “love” story, of Joan Jett and her musical partner, producer, and songwriter Kenny Laguna. The two seemed like the odd couple, but through music bring out the best in each other musically and personally as great friends. Laguna was known for writing bubblegum pop music, and he knew how to craft songs and Joan had the voice and the looks to pull it off. After the success of their first hit for Joan Jett & the Blackhearts, “I Love Rock n Roll,” the two were able to build Jett’s career and legacy from 80’s punk/pop rock to adapting to modern music technology and music festivals. The film travels up until Joan Jett & the Blackhearts, and Kenny Laguna inducted into the Rock and Roll Hall of Fame. Jett and Laguna never expected for their journey together to take them where they are but were proud and happy to share the moment together. 'Bad Reputation' premiered at the 2018 Cleveland International Film Festival. It was released on January 22, 2018. To help celebrate Gwen Stefani’s 49th birthday, I shared my favorite songs from her discography.